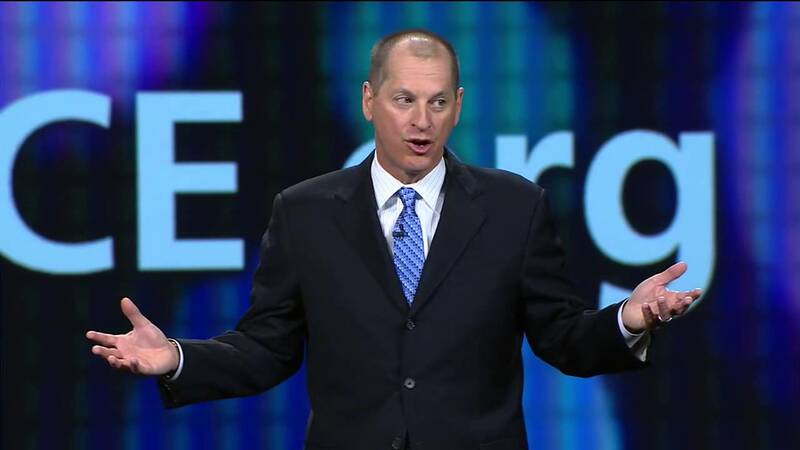 Gary Shapiro is an opinionated individual. But then again, as the president and chief executive of the Consumer Electronics Association – a powerful lobby group that represents more than 2,000 technology companies operating in the United States, including Samsung, Microsoft and Apple – he’s supposed to be. Besides researching industry trends and reporting back on them to its members, the CEA also advocates their views to legislators and regulators. It’s a difficult job given the varying and sometimes conflicting viewpoints of its diverse membership. Still, members are sometimes united on key policy issues that affect them all, which is something Shapiro speaks about handily. Chief among these concerns right now is the U.S. government’s ongoing abuse of surveillance technology, and its requirements of technology companies to supply information on their customers. Further to my post yesterday about whether wireless bills have gone down… I got an email from Geoff White, counsel for the Public Interest Advocacy Centre, that hit the nail more closely on the head than the new report from J.D. Power has. 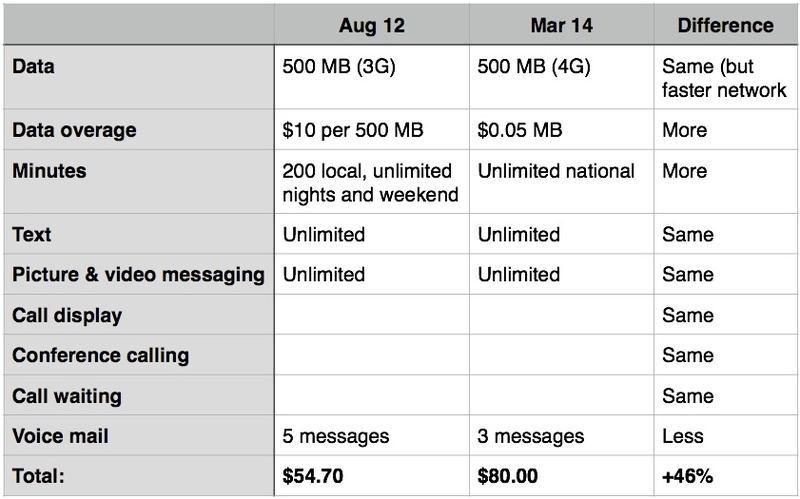 It’s true that subscribers are now getting more voice minutes, a faster network and a shorter amortization period on their subsidized phone (two years rather than three), but is that worth the big hike when the matching rise in the consumer price index over the same time was only 1.24 per cent? Unfortunately, that’s far closer to the reality consumers are experiencing than J.D. Power’s findings. *PIAC’s data appears to have had an error in the overage calculation. The original chart above listed the pricing as “same” but has since been amended to indicate overage cost more in 2014. So wireless bills are going down? Wha? How’s that possible? Canadians are paying an average of $76 per month if on a two-year contract or $81 if on a three-year agreement which, according to a new report from J.D. Power, means “on average, monthly bills for wireless service have dropped by $7 for customers in Canada, helping to improve overall satisfaction.” Much of this is thanks to the CRTC’s Wireless Code of Conduct that took effect in December, which capped roaming fees and eliminated three-year contracts, the report says. The results seem to disagree with what has actually been going on. Firstly, the big carriers all raised their fees last summer ahead of the Wireless Code’s arrival, then hiked them again starting in January, and now they’re starting to raise them again by chipping away at the discount customers get for supplying their own devices. Even Bay Street analysts agree that regular price increases are resuming now that the competitive threat of new entrants such as Wind and Mobilicity has subsided. So what gives, J.D. Power? 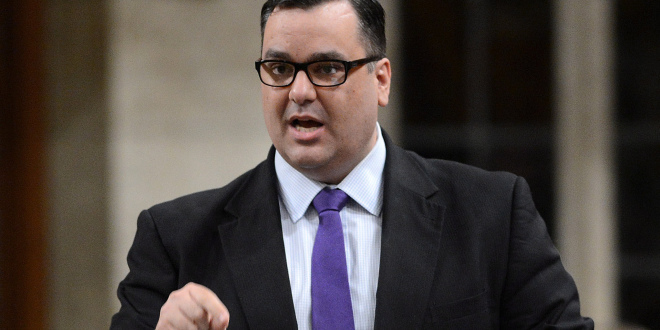 Is Industry Minister James Moore out of wireless tricks? With the imminent unveiling on Friday of Canada’s long-overdue digital strategy – titled Digital Canada 150 – it’s perhaps timely to take a look at how the federal government has fared in its most visible – and often volatile – technology-oriented policy: wireless. Since the declaration in 2007 by then-Industry Minister Jim Prentice that the Canadian wireless market suffered from too high prices and too little choice, the Conservatives have effectively waged war on the country’s three big incumbents, Bell, Rogers and Telus. Its main weapon in this battle was spectrum, or the public airwaves that all wireless carriers need in order to operate. In 2008, the government held a spectrum auction that blocked off 40 per cent of these airwaves for new companies, which ultimately gave rise to the likes of Wind, Mobilicity and Public Mobile, as well as new wireless operations from cable companies Videotron and Eastlink. Six years later, the cable companies are doing well, but the other three are either dead or on their way to the grave. 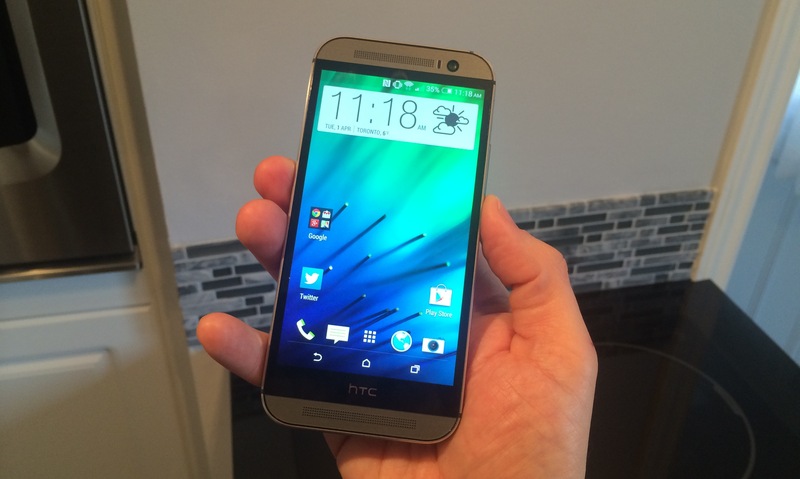 Our new phone cavalcade concludes today with a look at my favourite of the bunch, the HTC One (M8). The Taiwanese company’s new flagship device is currently shipping early through major Canadian wireless carriers’ websites and will be broadly available at retail starting on Apr. 10. I’m digging the HTC One because it’s a phone that does just about everything right and, unlike a lot of competing devices out there, it doesn’t pack in a whole lot of extraneous gimmicks that don’t serve much practical purpose. It’s a simple phone that appeals to users with simple tastes. Among those basic desires is for the phone to just feel good when held, an aspect HTC has mastered perhaps better than any other manufacturer. The One has a rounded, fully metal body with a five-inch screen, so it’s the perfect size – not too big and not too small – and it feels weighty, solid and well built. It’s a device that isn’t likely to shatter into a thousand pieces if dropped. The test version I had was also gun-metal grey, which is quickly becoming my favourite colour for everything (I’m considering converting my whole wardrobe to gun-metal grey). In terms of look and feel, HTC’s device gets top marks, which is important in a day and age when so many phones look and feel the same. 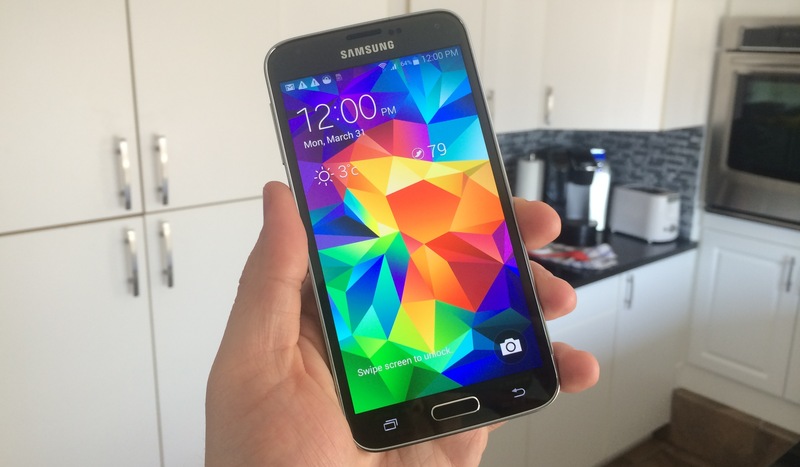 The cavalcade of new phones continues, with today’s spotlight shining on Samsung’s latest, the Galaxy S5. 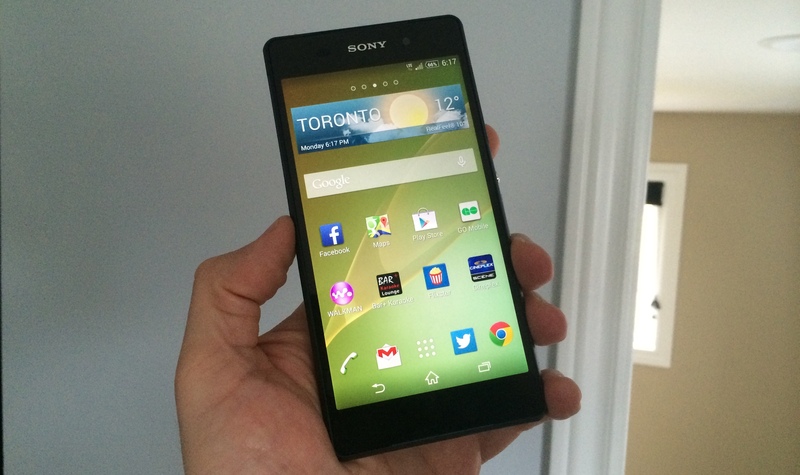 The company’s flagship device is coming to Canada on Apr. 11 through just about every wireless carrier and it’s likely to be one of the top sellers of the year. With Samsung’s marketing muscle behind it, the Galaxy S brand has become the preeminent Android smartphone on the market. But it’s not just the promotion – the devices have been, generally speaking, solid challengers to Apple’s iPhone. The S5 continues that tradition, even if there isn’t much about it that’s terribly new or exciting. Featuring a 5.1-inch Super AMOLED screen, with a resolution of 1080 x 1920 pixels and 432 pixels per inch, the S5 has one of the sharper screens out there. And, although it’s still made of plastic, it feels better in the hand than last year’s S4 thanks to a dimpled back cover, a little more weight and corners that are a bit less rounded. By nailing that all-important “hand feel,” Samsung has all of the basics down.